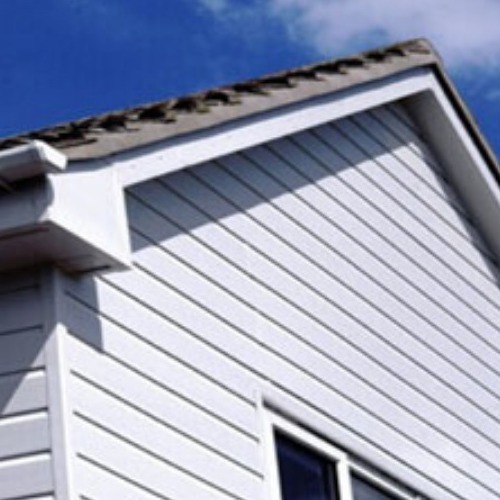 Our 100mm V Joint Cladding is manufactured by Floplast. It carries a ten year colour and performance guarantee and a Class 1 Fire Rating. 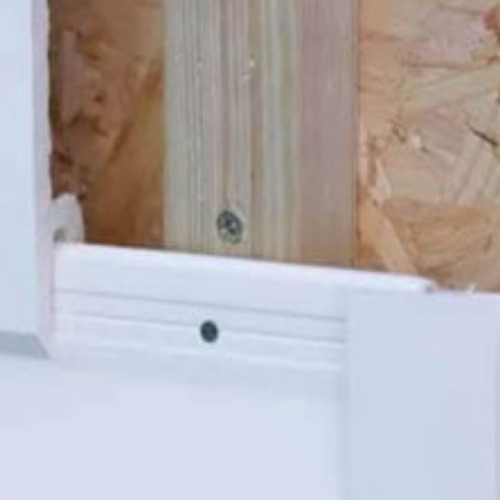 V Joint is a smaller profile than Shiplap with a less-pronounced overlap. It is often referred to as Tongued and Grooved Cladding. 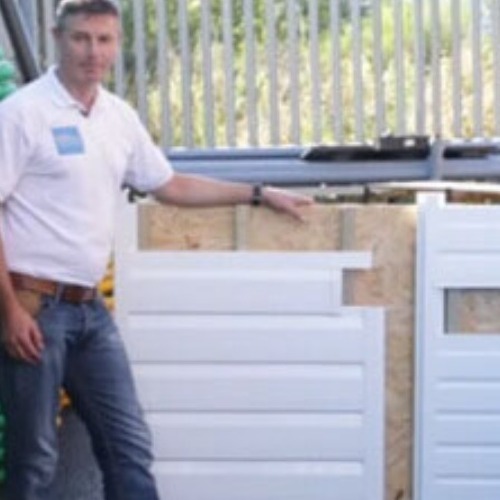 For more details, including a side-by-side comparison of V Joint and Shiplap Cladding, please click below to read more.